*You may also pick up a printed copy of the application from Ms. S (Breezy Svacina) in the WHHS Guidance office. 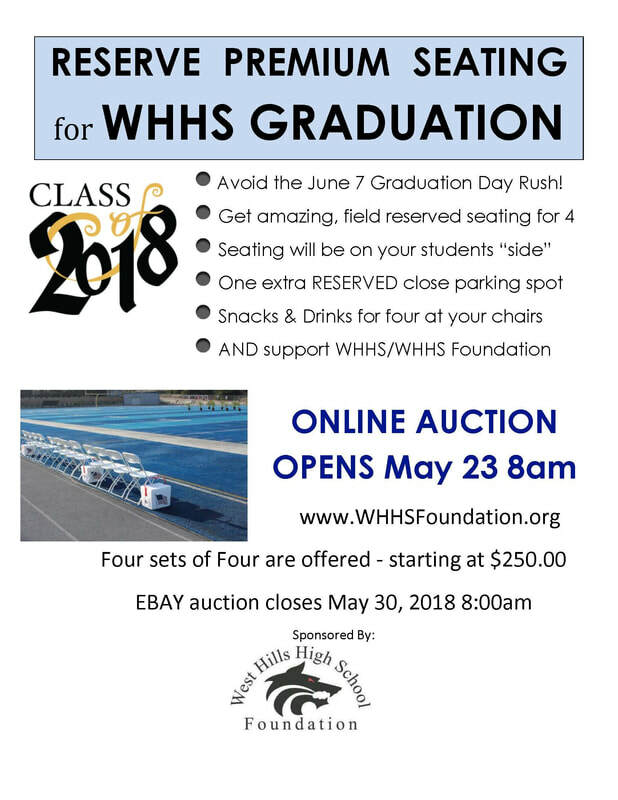 Find more information about this and other scholarships on the WHHS Scholarship page. Join us! Saturday, 3/3/18 - WHHS 30th Anniversary & Hall of Fame Gala!